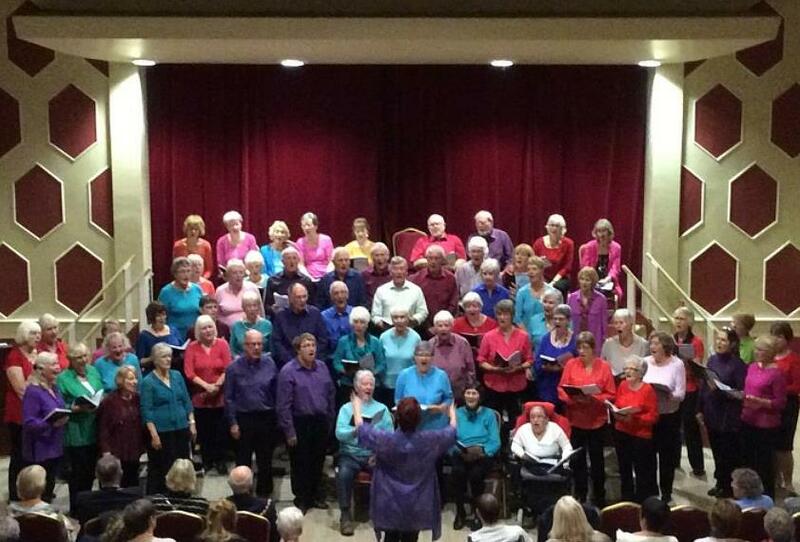 Heart&Soul Community Choir, Tewkesbury, started in 2003 as four harmony singing workshops for the over 50’s. The group enjoyed themselves so much that they asked to continue as a choir. 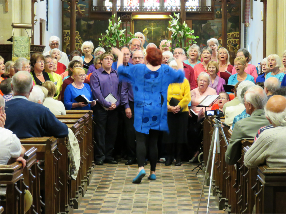 ‘Heart&Soul’ now numbers over 80 very enthusiastic and committed members of all ages who perform regularly at local events including performances at Tewkesbury Abbey and Gloucester Cathedral. 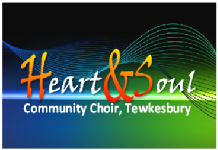 Heart&Soul Community Choir, Tewkesbury, is made up of singers of different ages and backgrounds regardless of their musical experience. rather than following any particular musical style. and a desire to sing. "I have met many different people and formed lasting friendships with like minded people who love to sing both for ourselves and for others". "We are much blessed in our conductor!". Just come along and see if you like us!